July 2013 found the E Street Band in Europe, playing mostly festivals on The Wrecking Ball Tour. 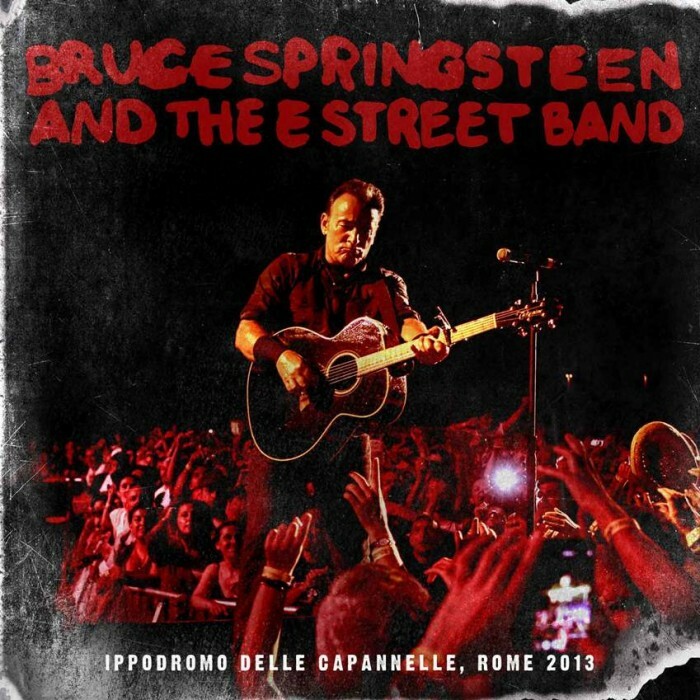 The performance in Rome stands out for a quartet of songs from The Wild, The Innocent, & The E Street Shuffle. Kitty's Back, Incident on 57th Street, Rosalita and New York City Serenade featuring the Roma Sinfonnietta string section were performed together for only the second time since 1975. Get the full performance from July 11, 2013 in multiple download formats ranging from MP3 to 24 bit Hi-Definition Lossless and DSD.